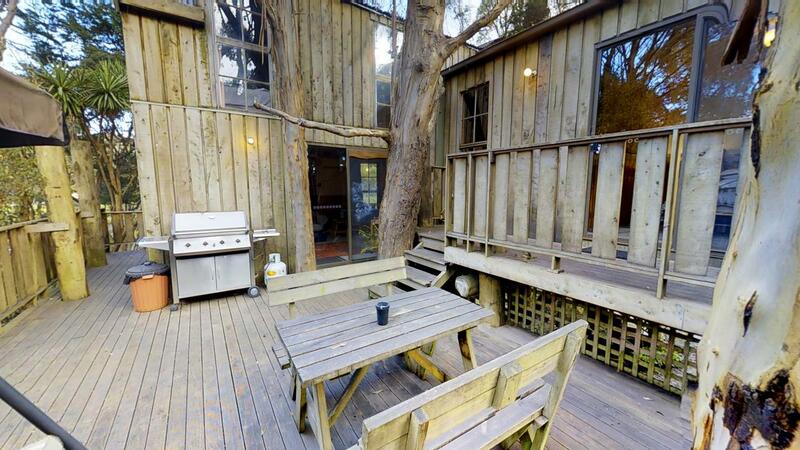 Looking for treehouse accommodation in Tasmania, Australia? We have all the best BnB's, getaways and retreats that the region has to offer. Located in St Helens, Bed in the Treetops Bed & Breakfast is surrounded by bushland. 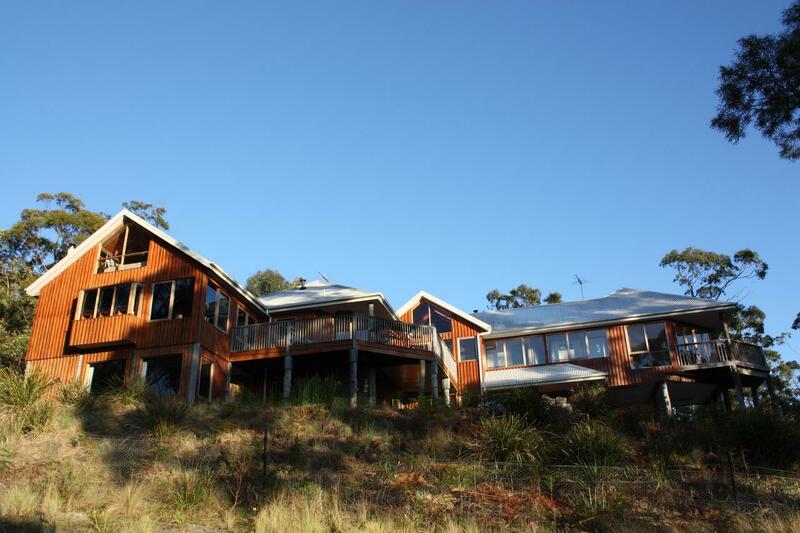 The property is ideally located for exploring the Bay of Fires coast.Situated on a 40-acre property, 160 m above sea level, Bed in the Treetops B&B offers free WiFi and free onsite parking. All accommodation offers a balcony and a hot tub. This property is 1 minute walk from the beach. Situated in Crayfish Creek, Crayfish Creek Van & Cabin Park features accommodation with free WiFi and free onsite parking. Located between Rocky Cape National Park and Stanley, the property offers a garden, a children's playground and a BBQ area.